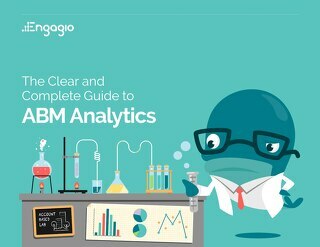 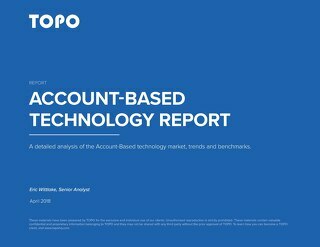 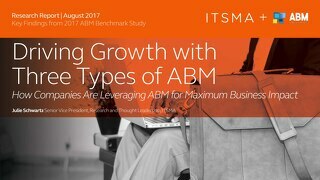 Account Based Marketing (ABM) isn't a one-and-done campaign. 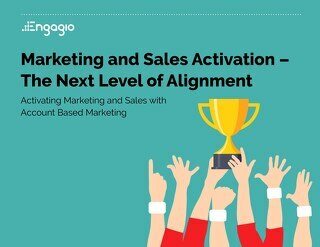 Nor is it a tactic for your marketing team. 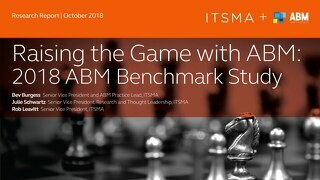 It's not even a strategy. 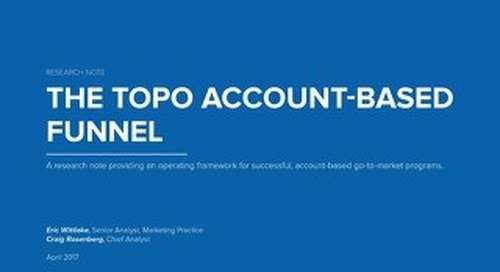 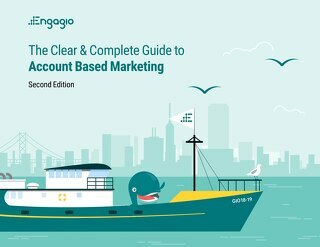 Account Based Marketing is a mindset that your entire organization must embrace if you want to navigate complex deals and land key accounts more effectively. 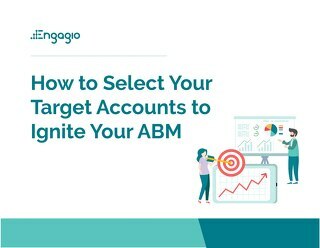 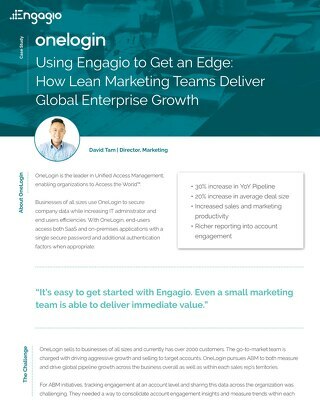 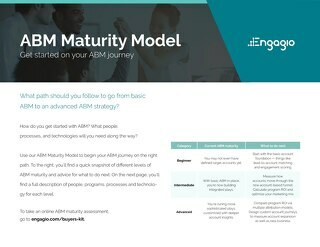 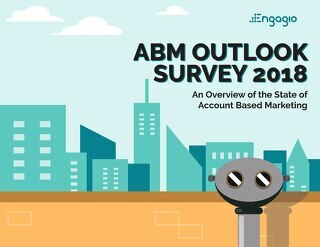 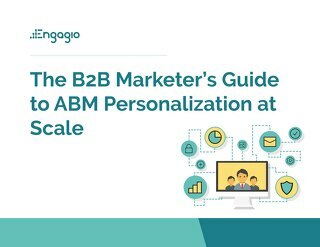 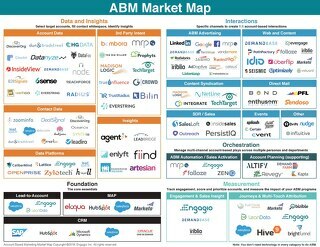 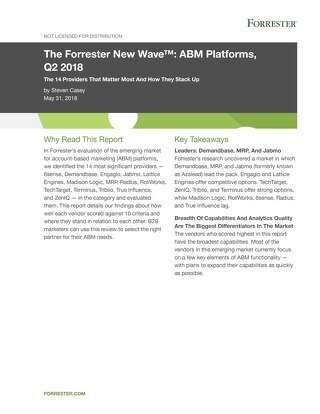 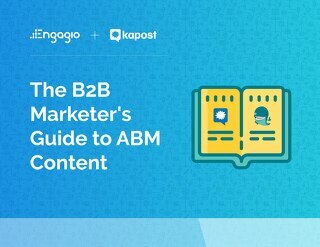 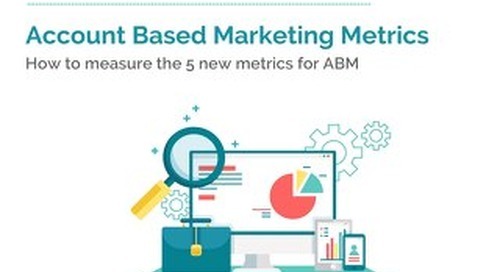 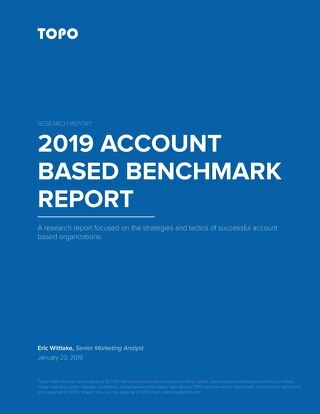 ABM is a strategic go-to-market approach that coordinates personalized marketing and sales efforts to open doors and deepen engagement at specific accounts. 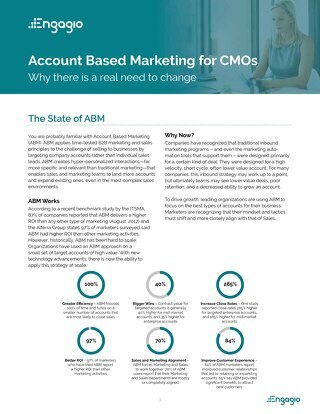 However, making the transition to an account based strategy doesn't happen overnight. 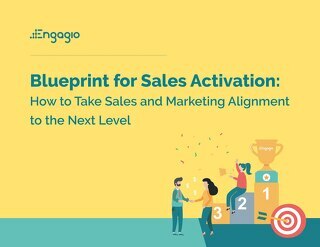 You must properly set up the foundation before you dive into the tactics. 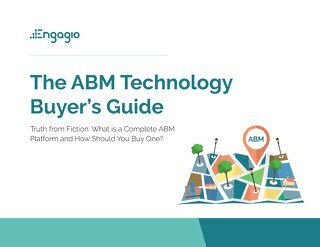 Things like direct mail ABM ads are fun, but if you don't have the essential underlying structure to support the overarching strategy, you're setting yourself up for failure. 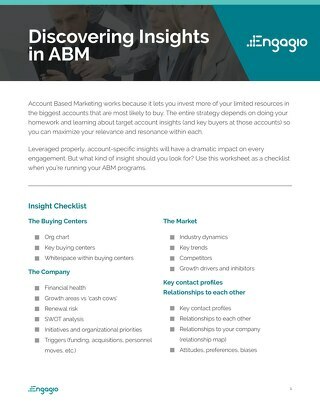 Here are the 3 key components of getting started with Account Based Marketing.